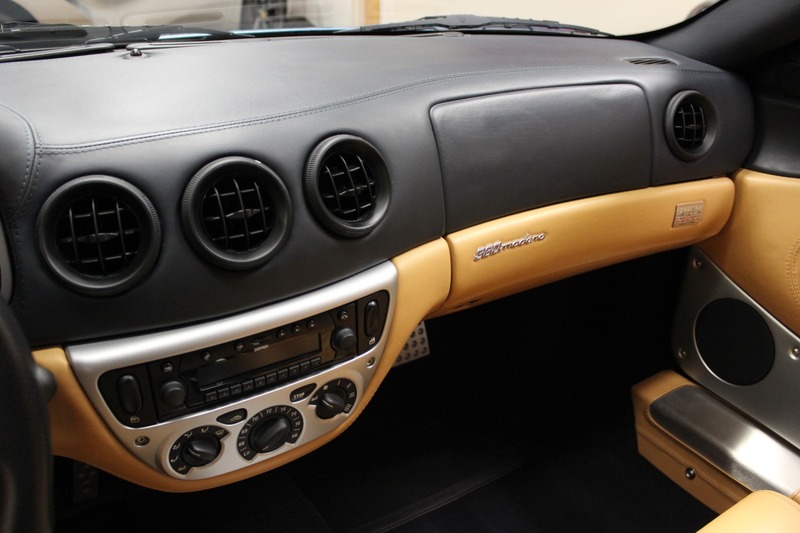 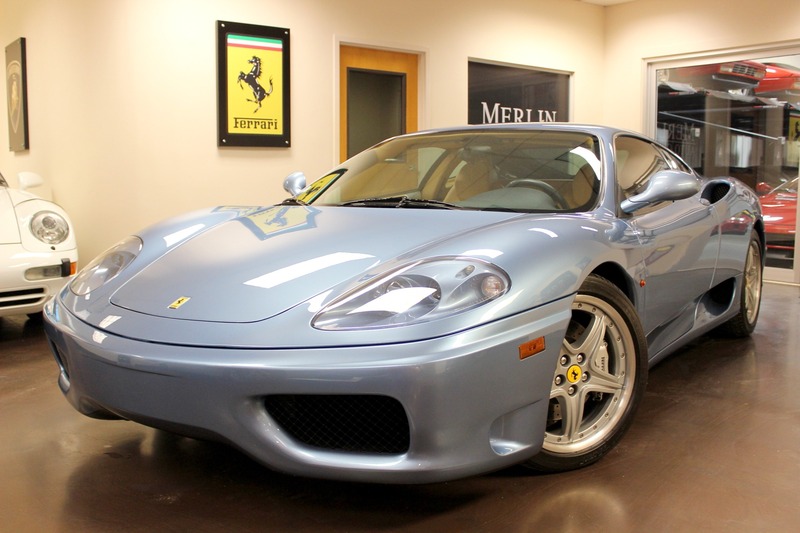 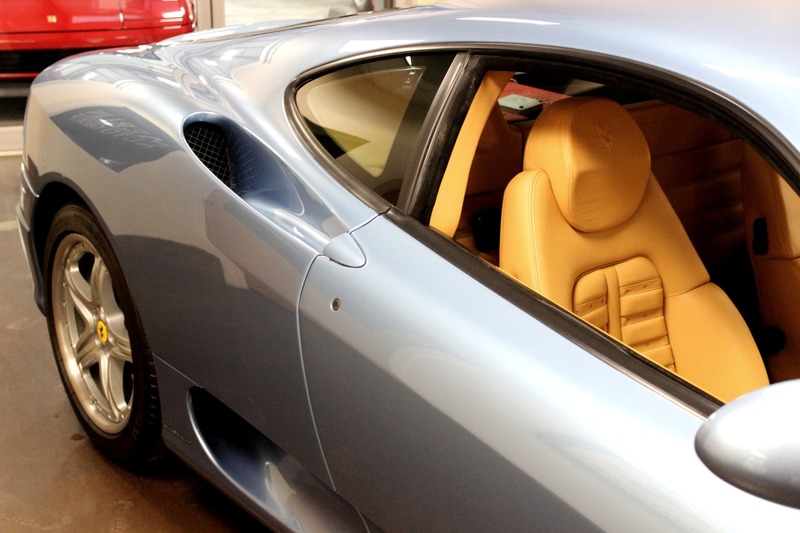 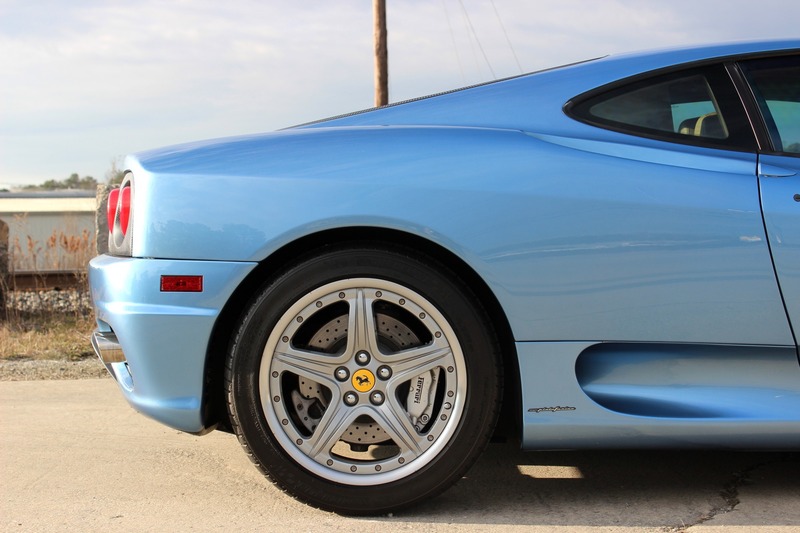 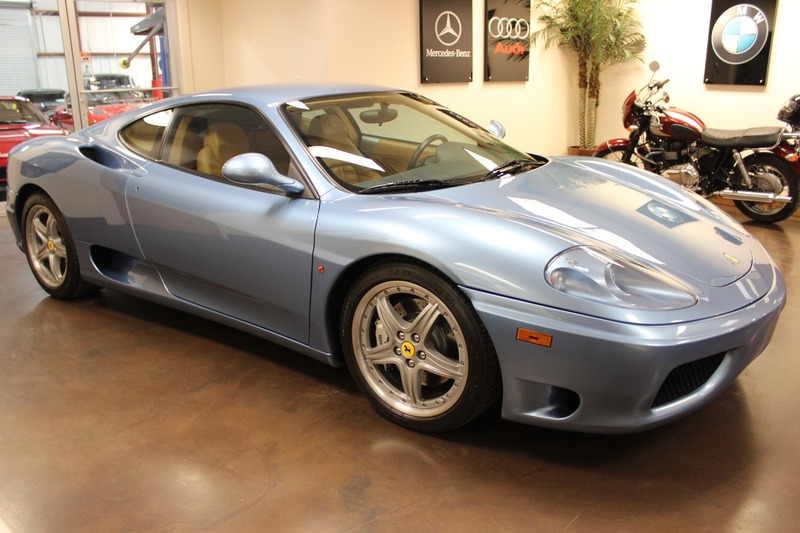 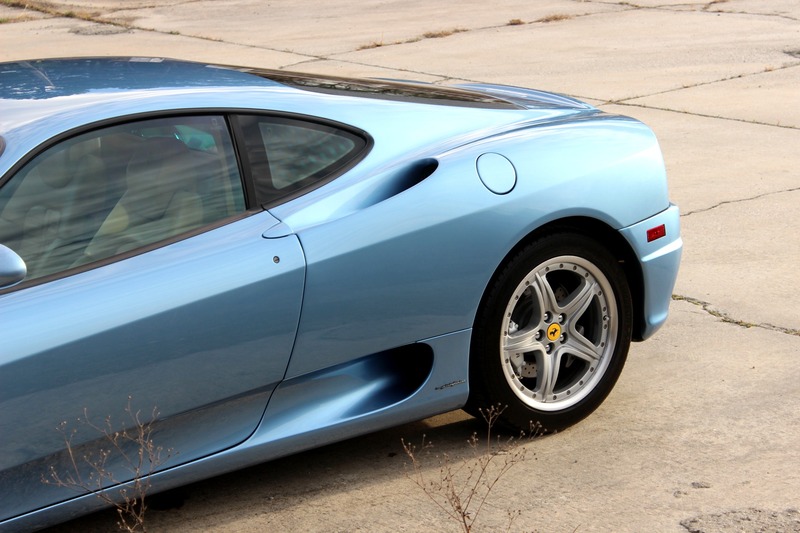 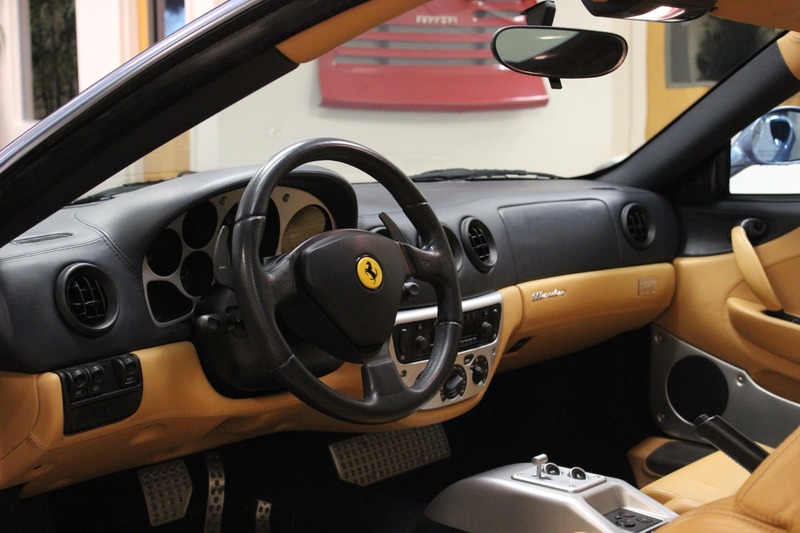 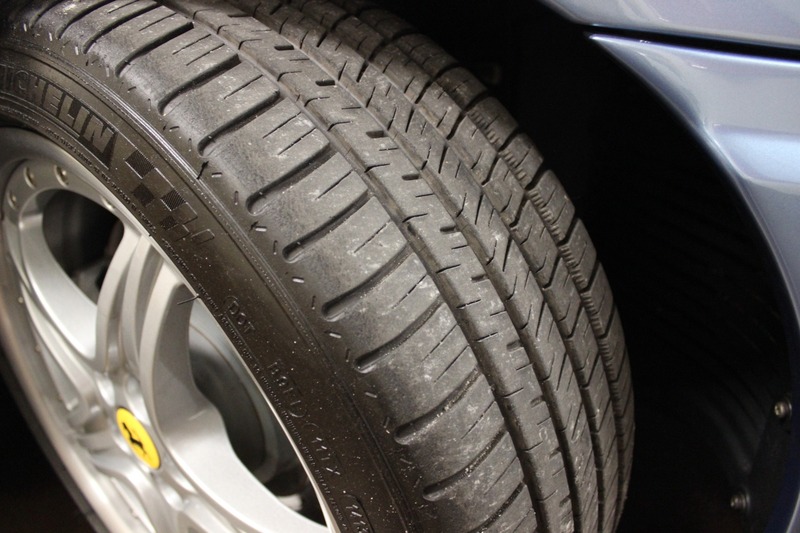 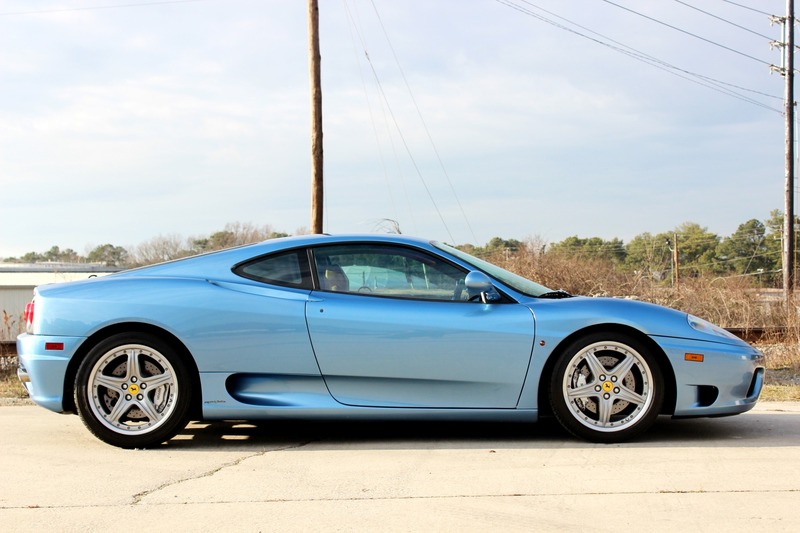 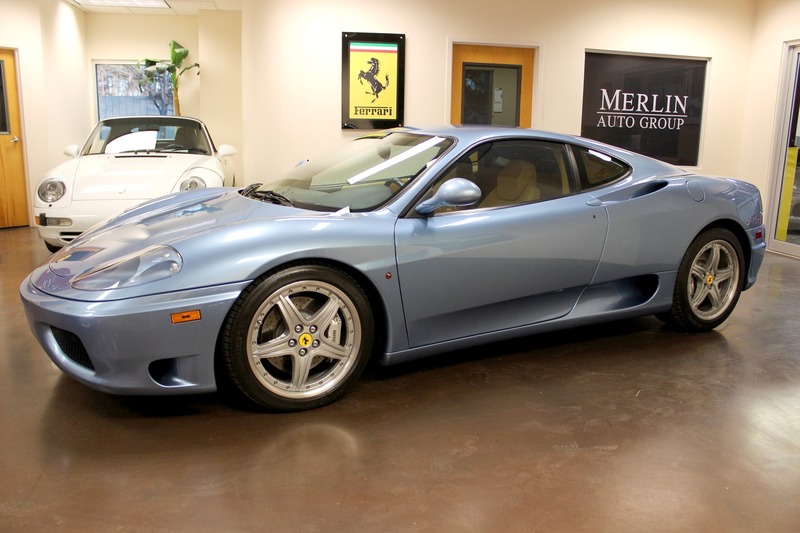 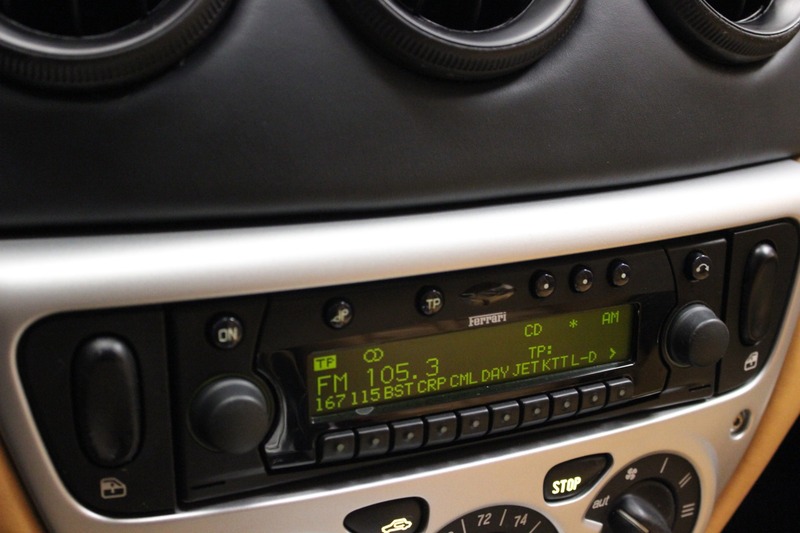 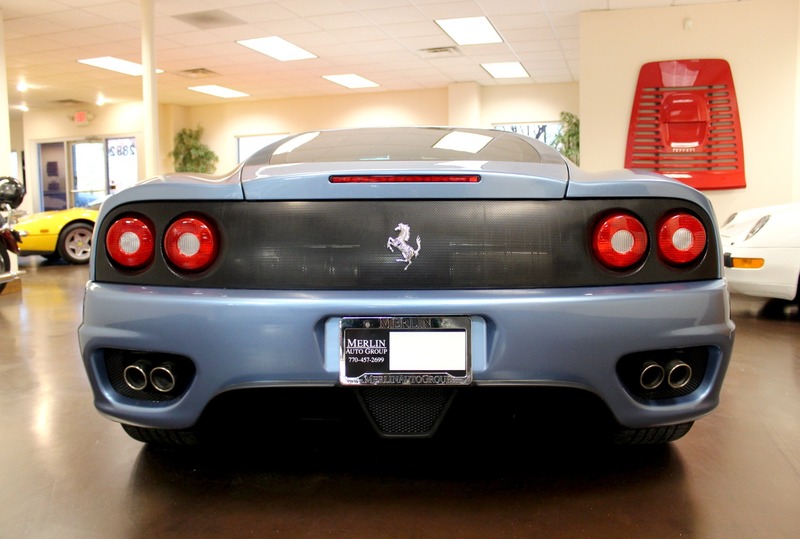 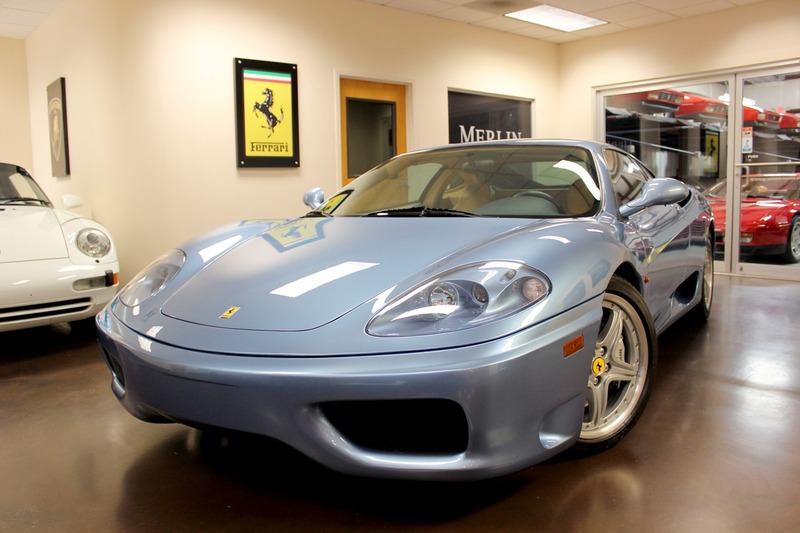 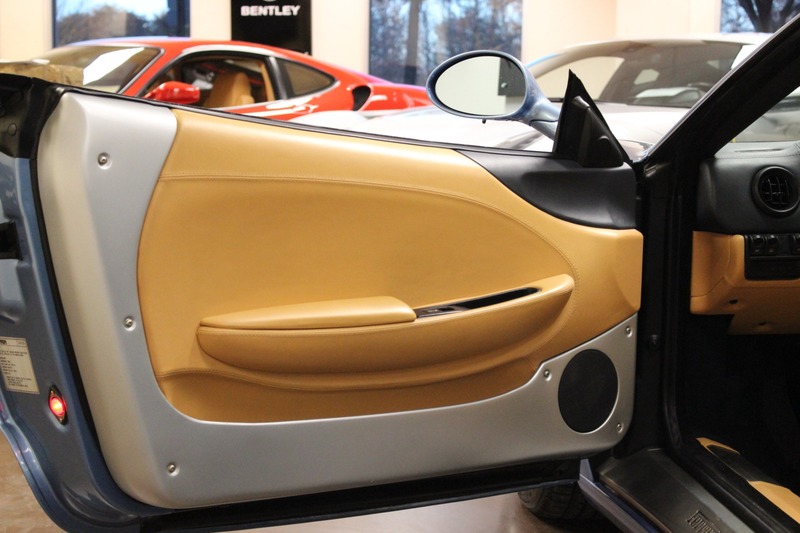 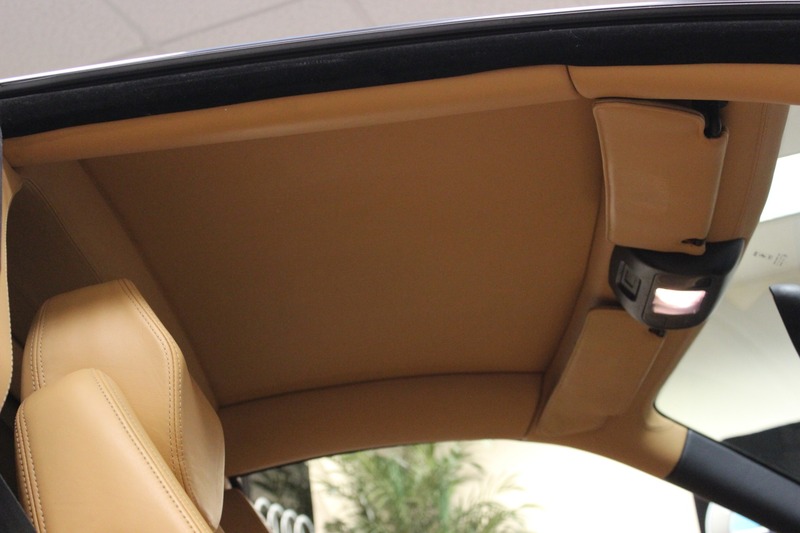 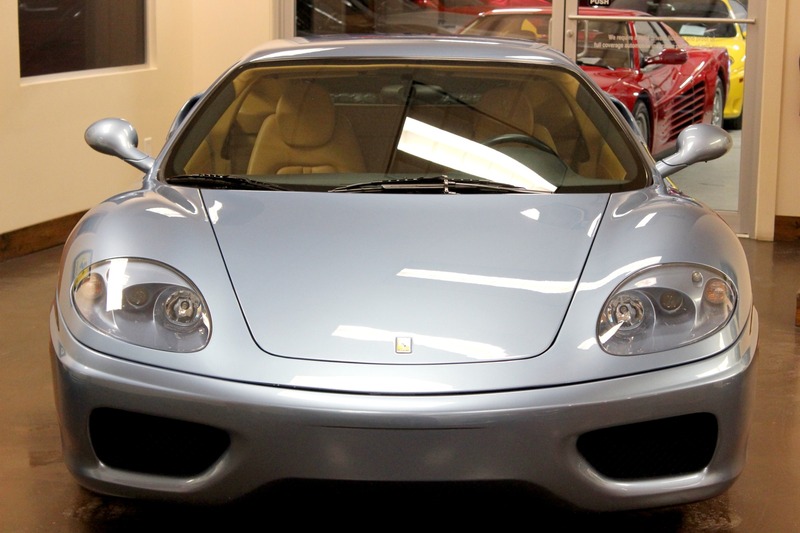 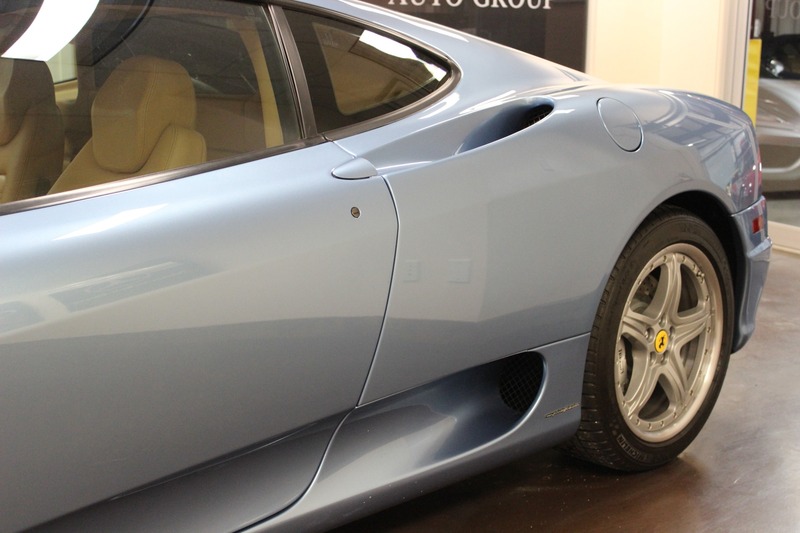 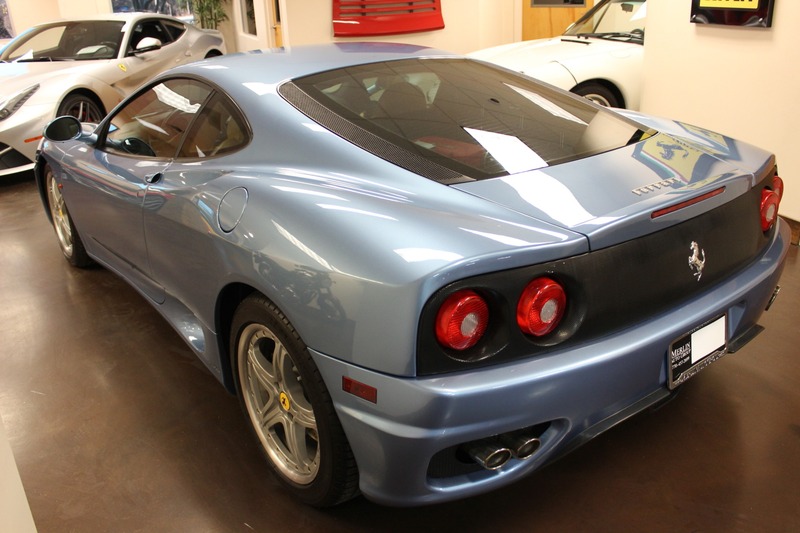 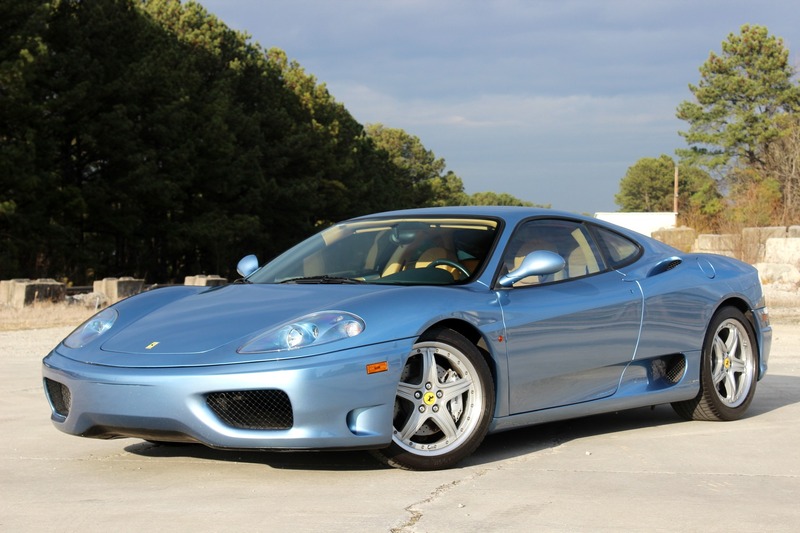 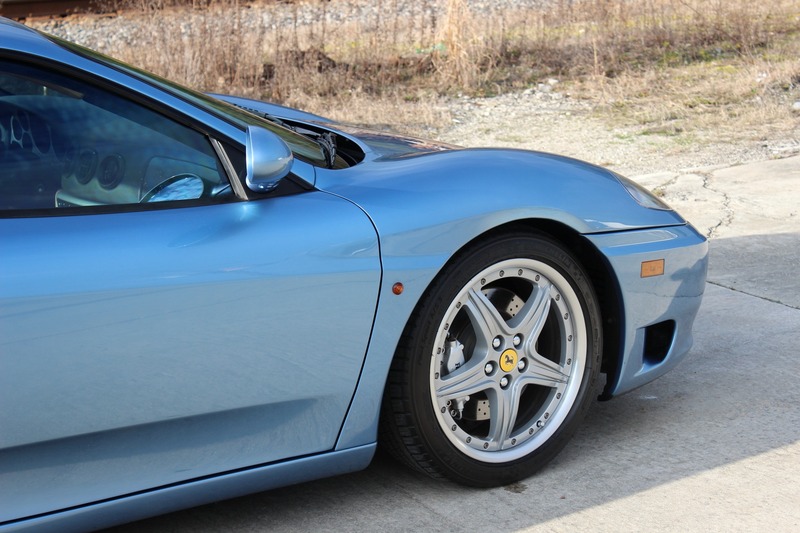 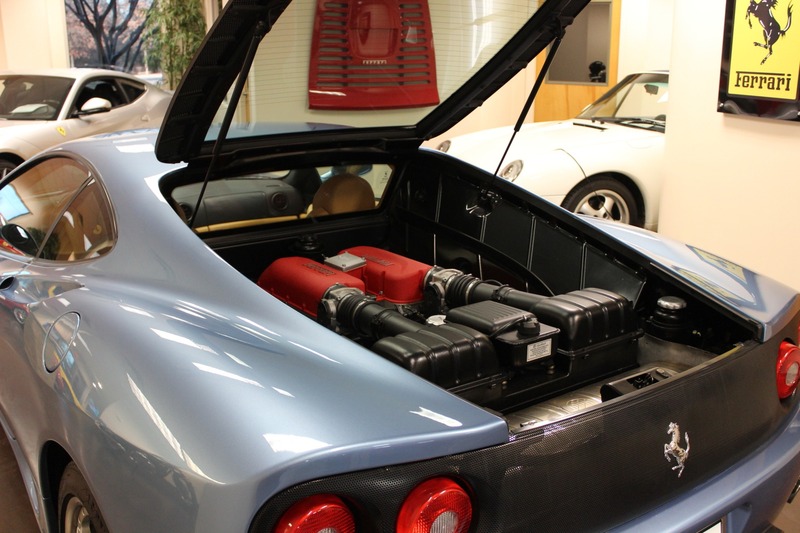 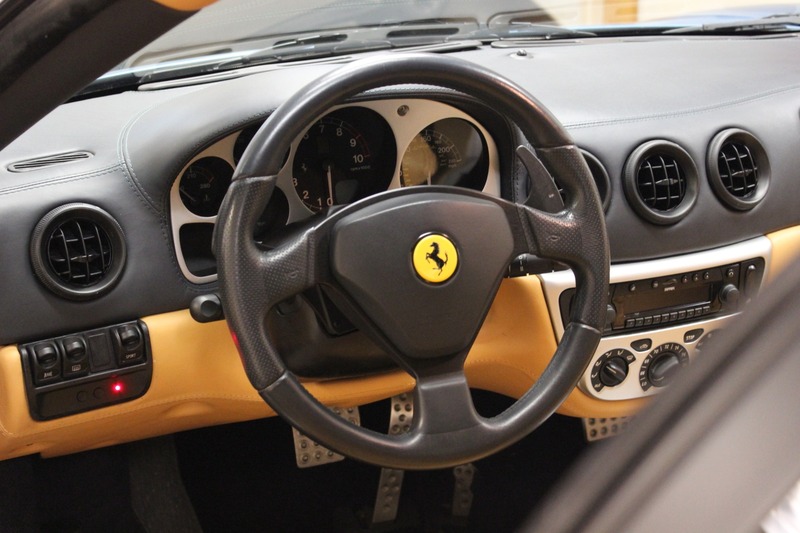 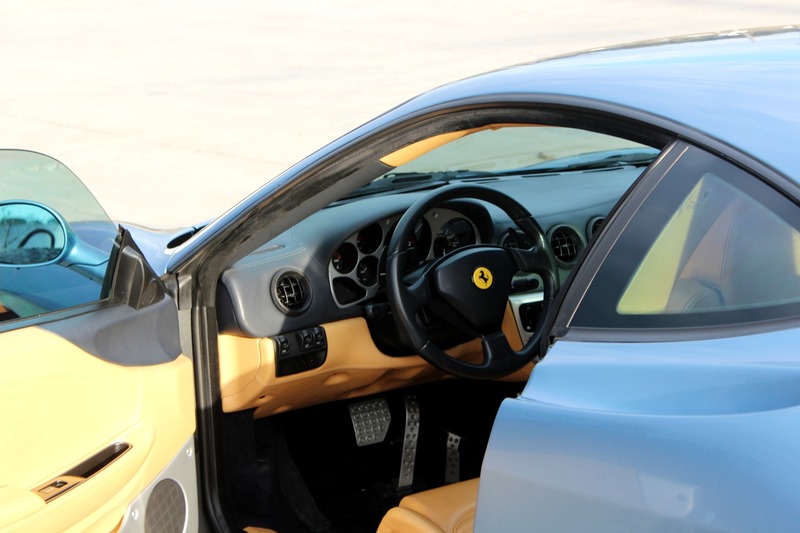 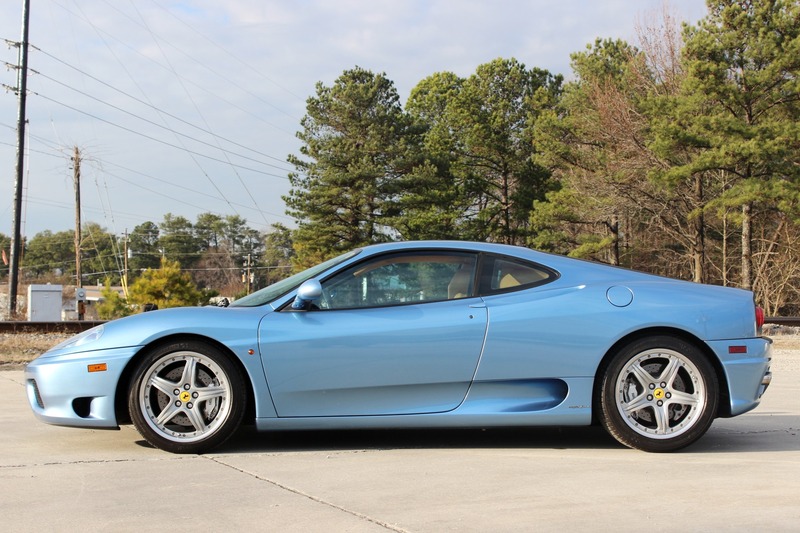 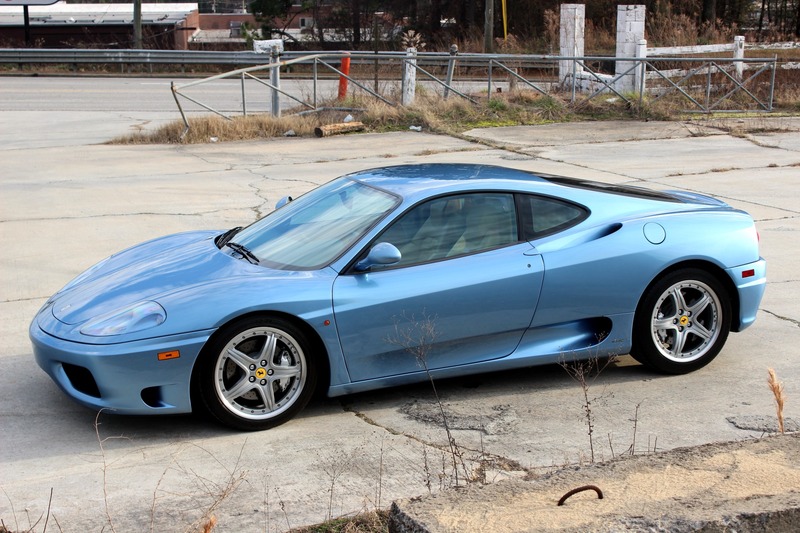 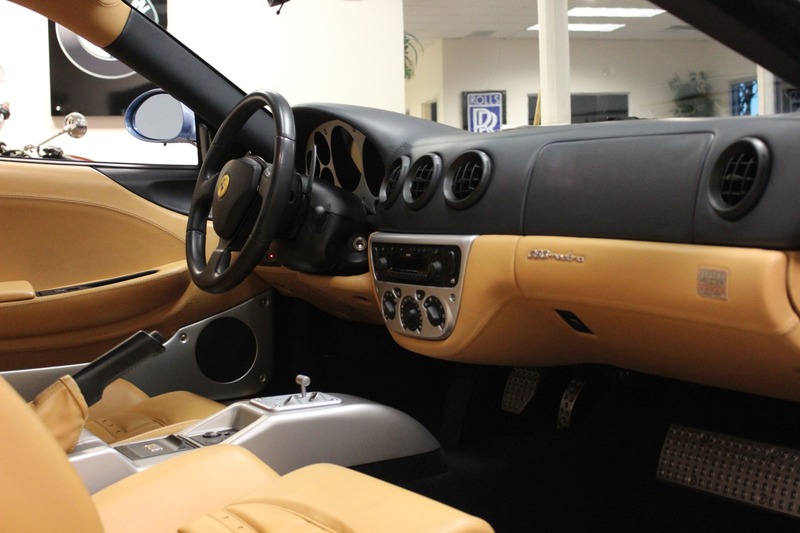 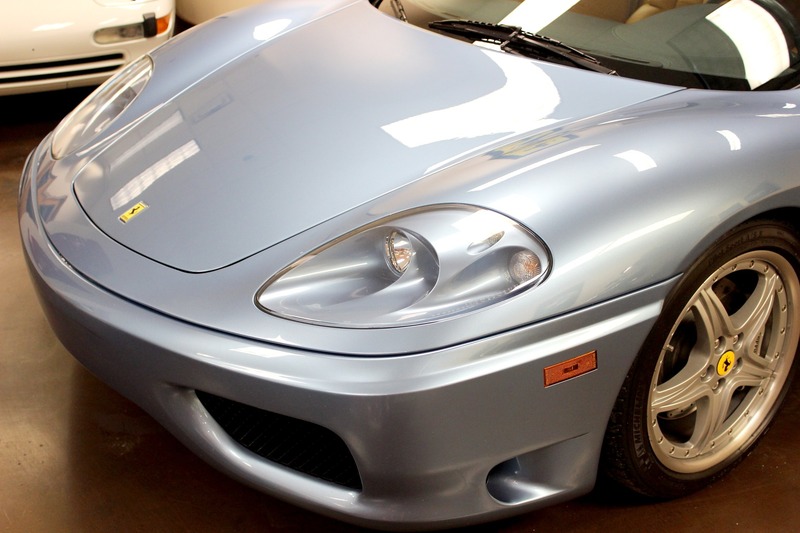 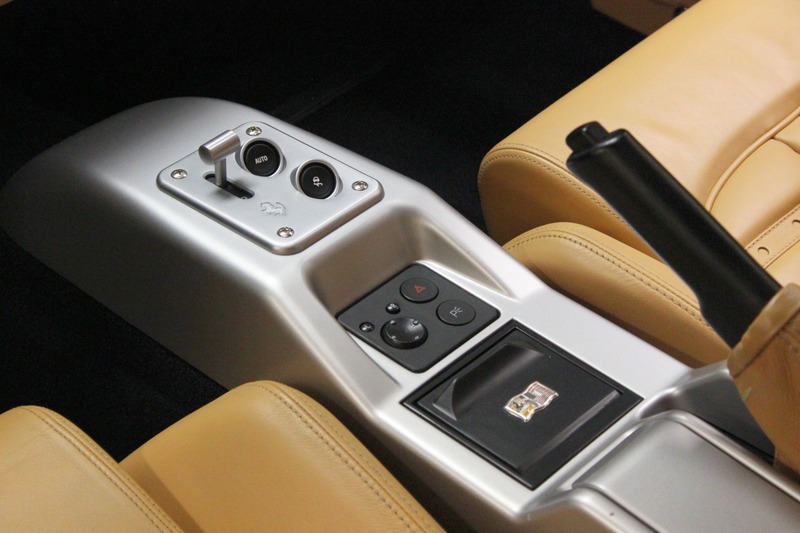 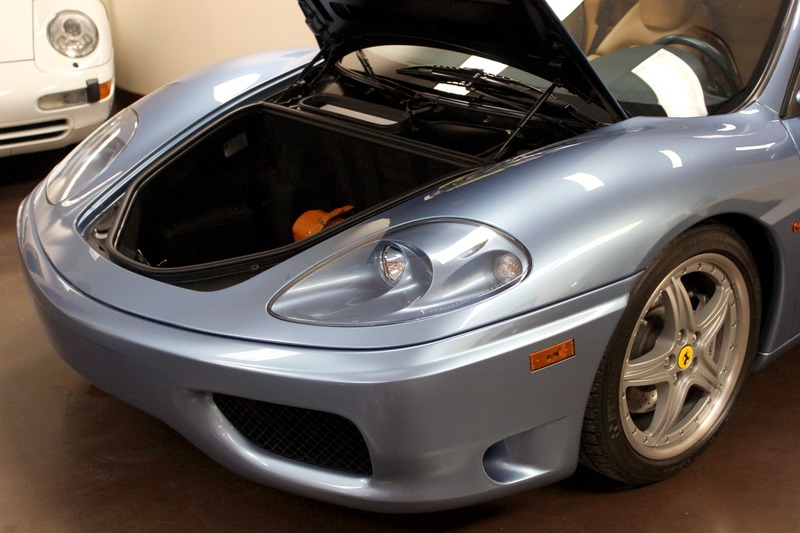 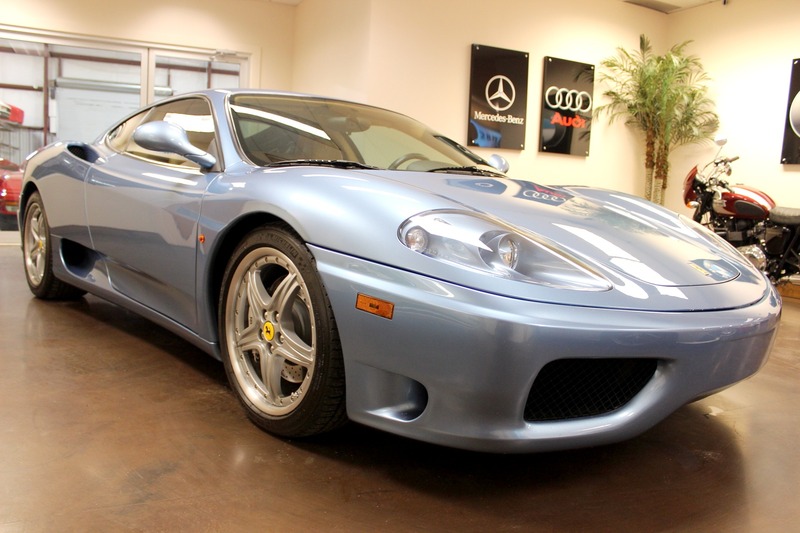 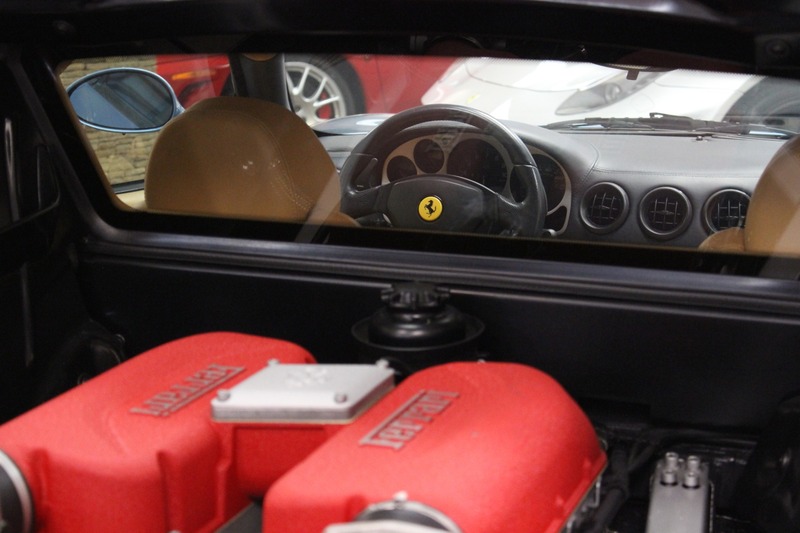 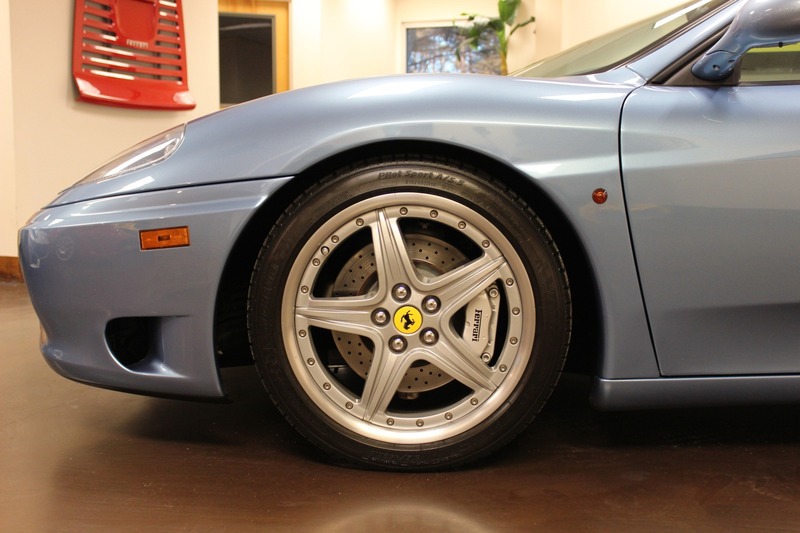 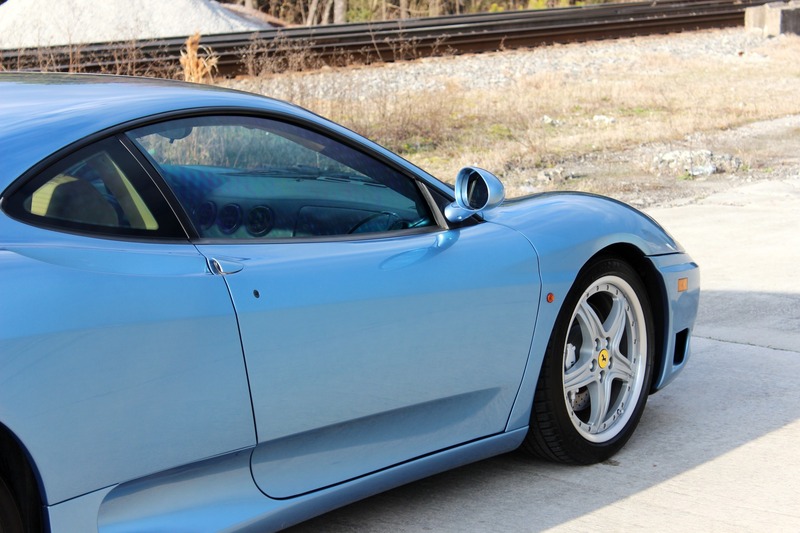 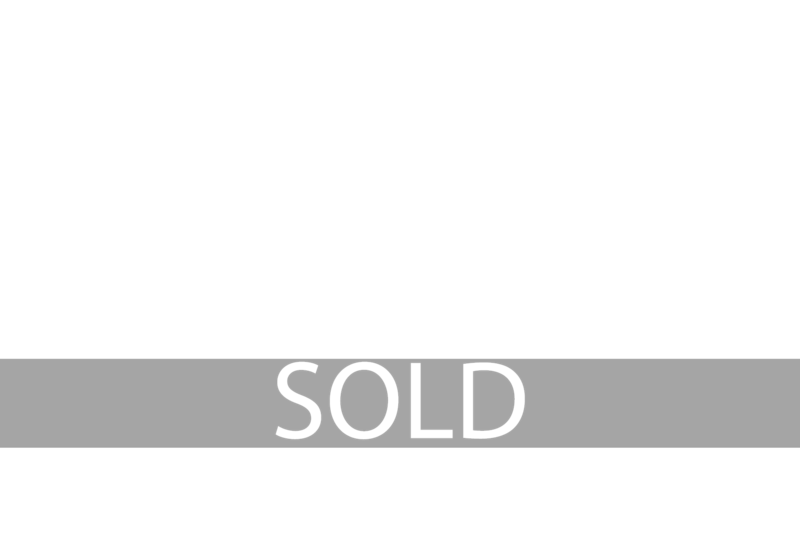 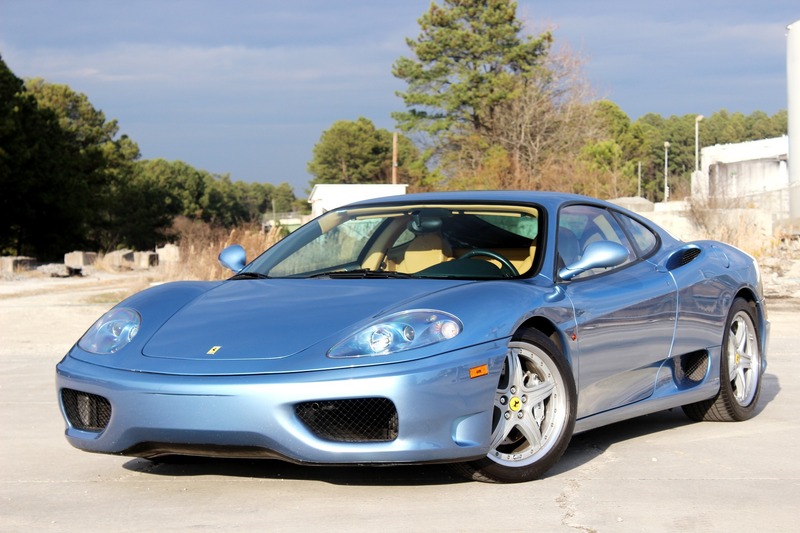 Visit our website for a video review of this 2004 used Ferrari 360 Modena F1 for sale with 21k miles. 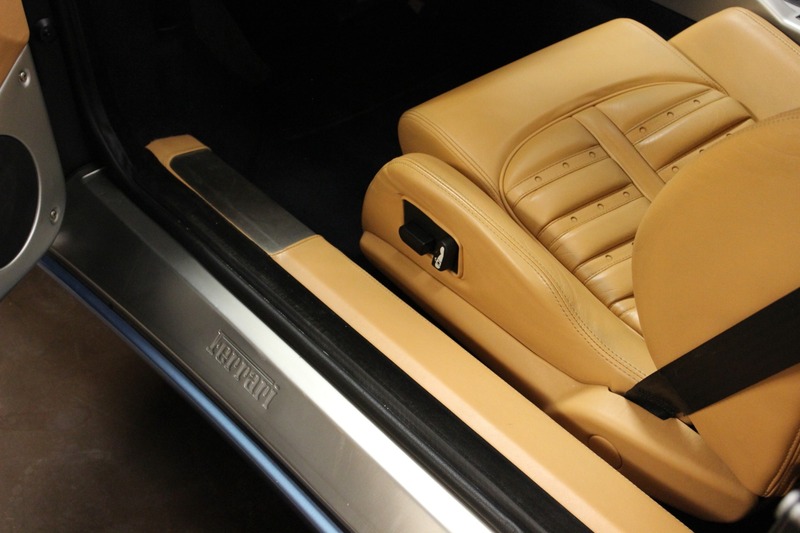 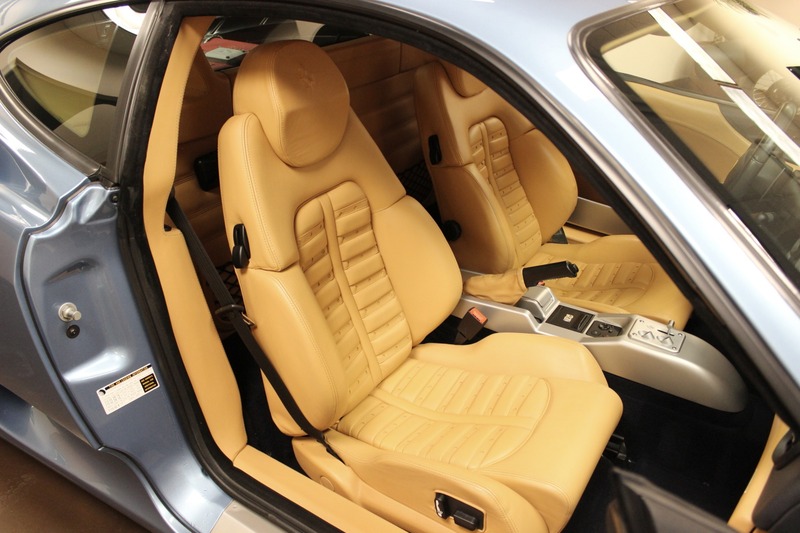 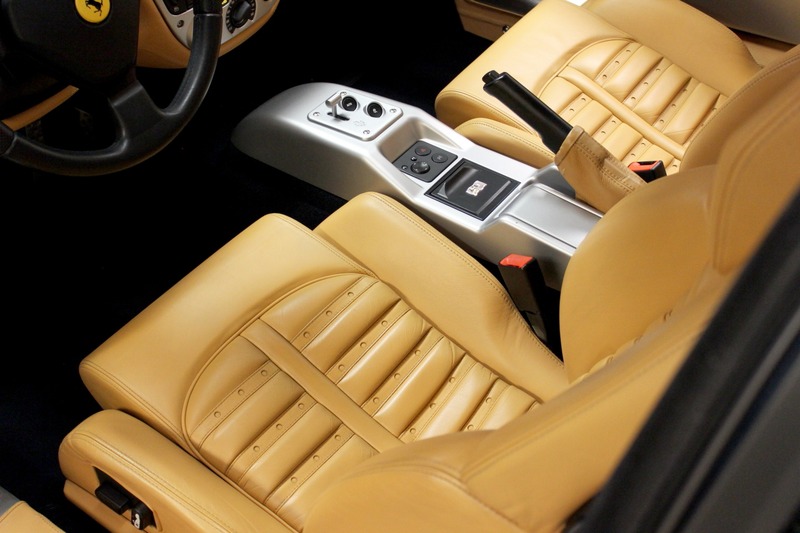 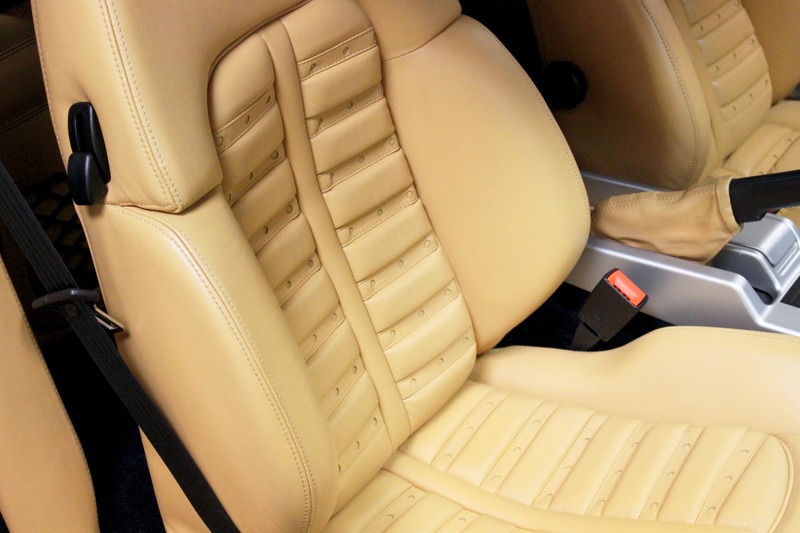 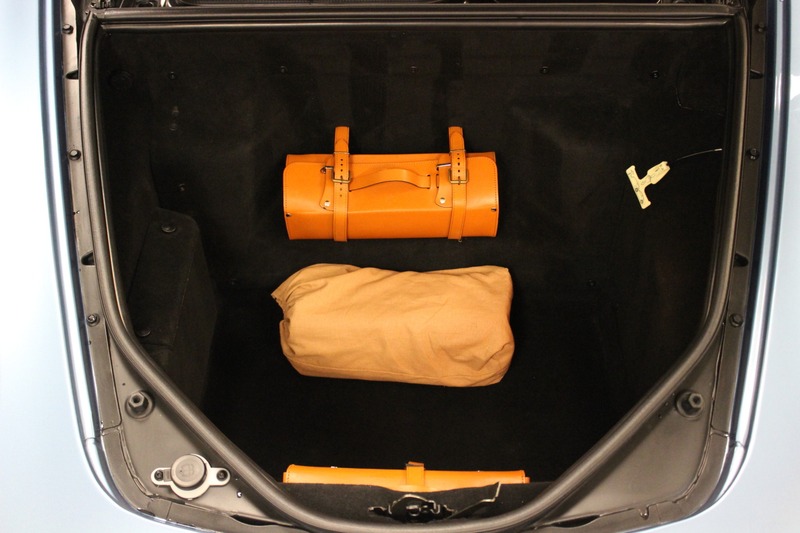 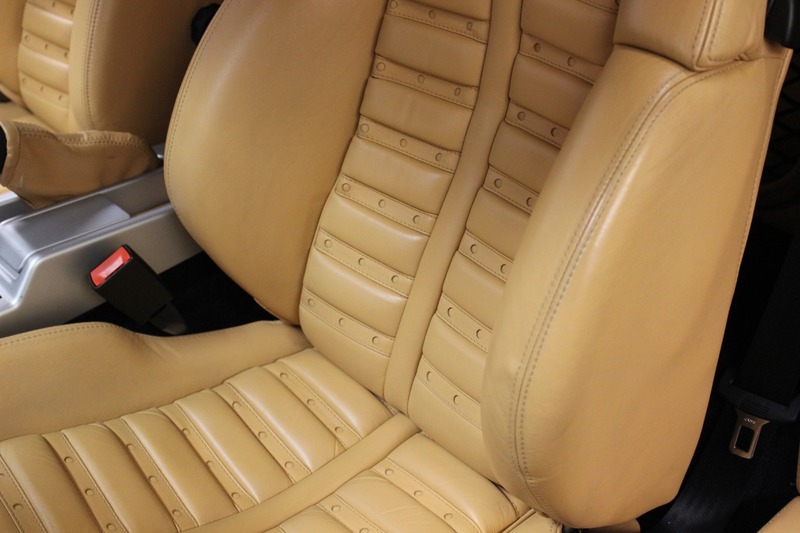 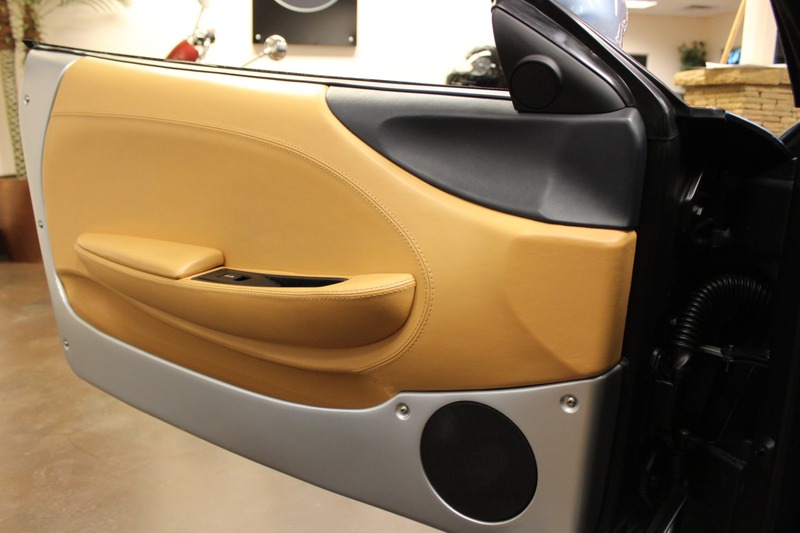 It's finished in Azzurro California over Beige leather, with Daytona style seats. 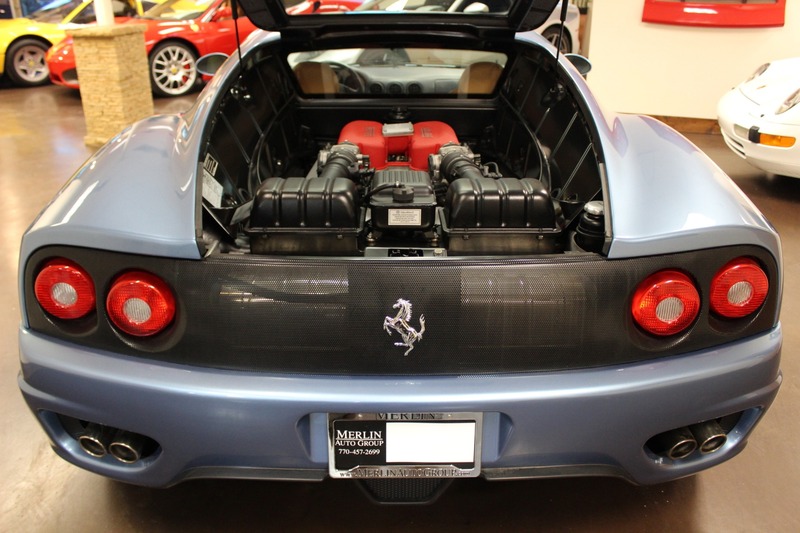 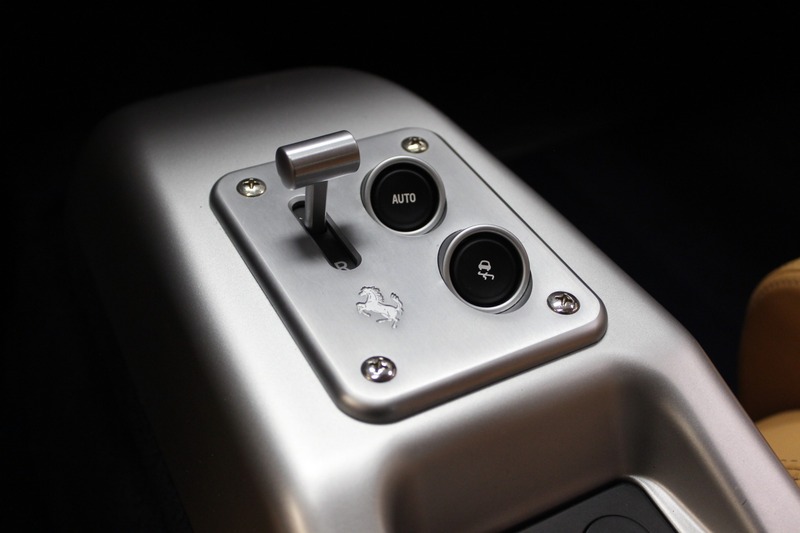 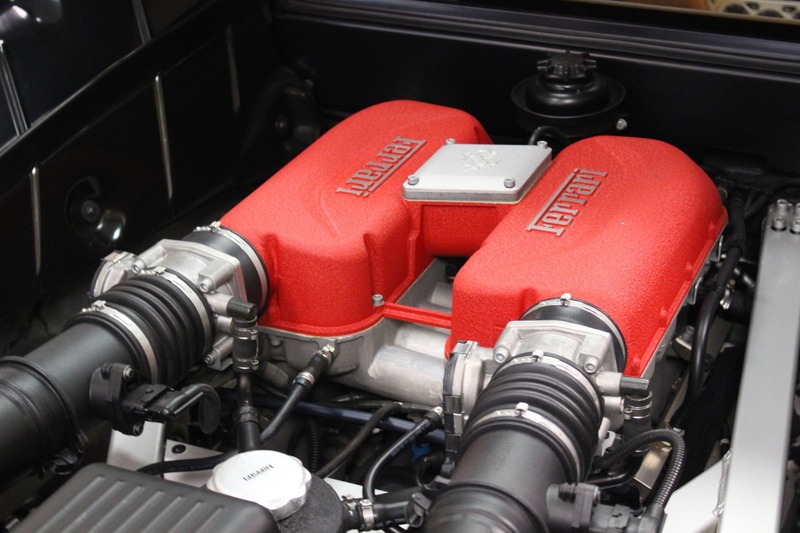 Its 3.6L V8 engine produces an impressive 400 horsepower and 276 lb-ft of torque. 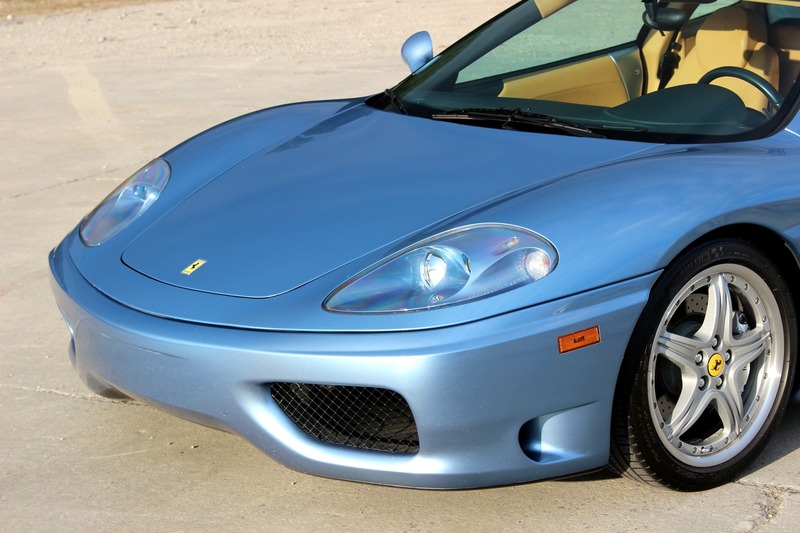 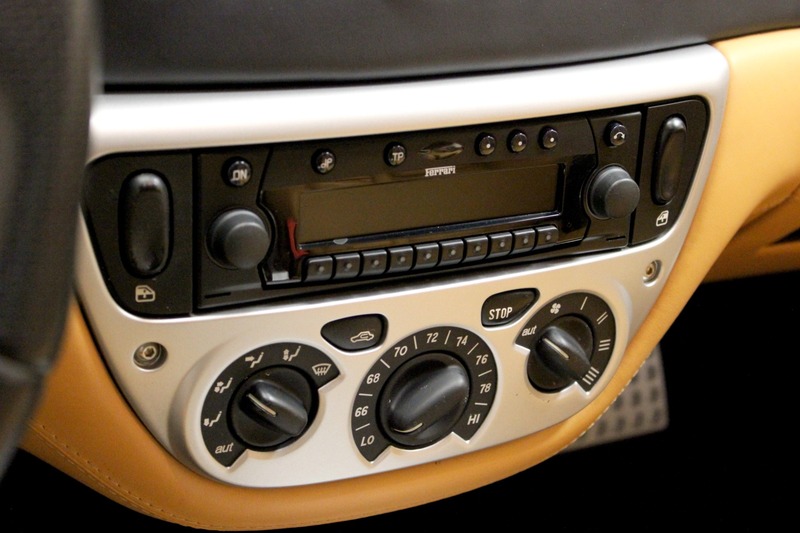 The 360 is a light-weight model with a new, all-aluminum space frame chassis and new Pininfarina body styling, boasting a curvier silhouette that deviates from the sharper angles of preceding models. 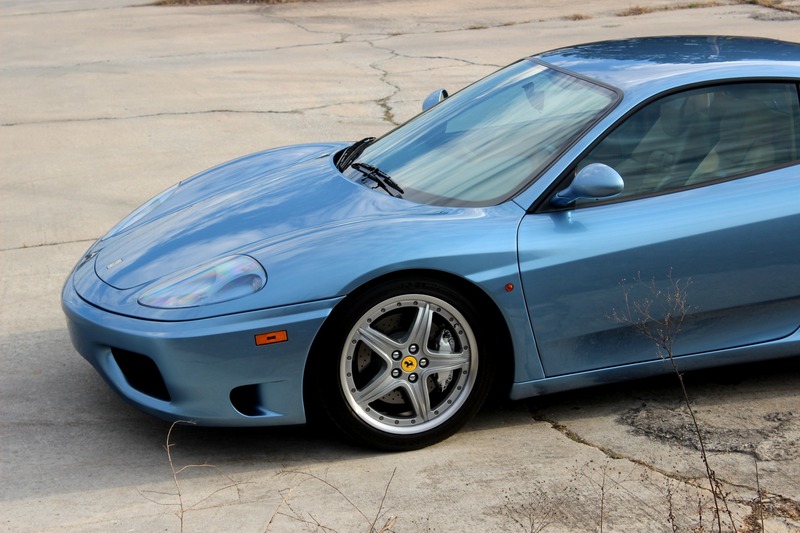 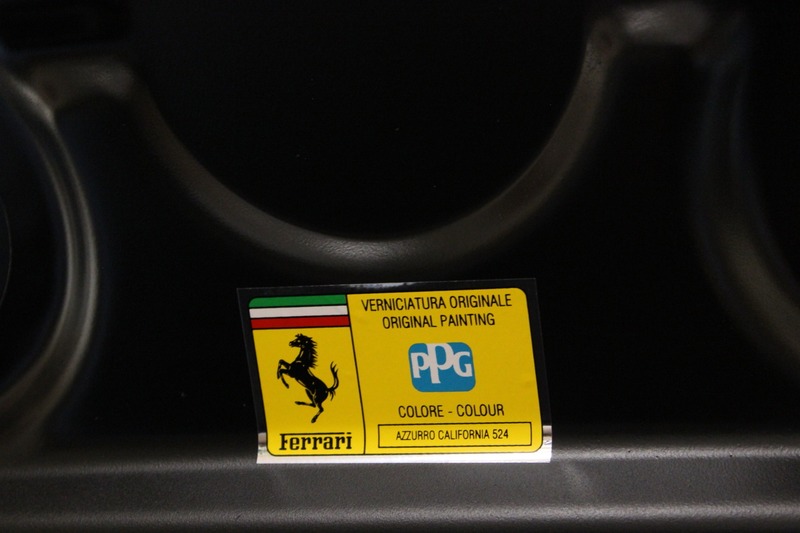 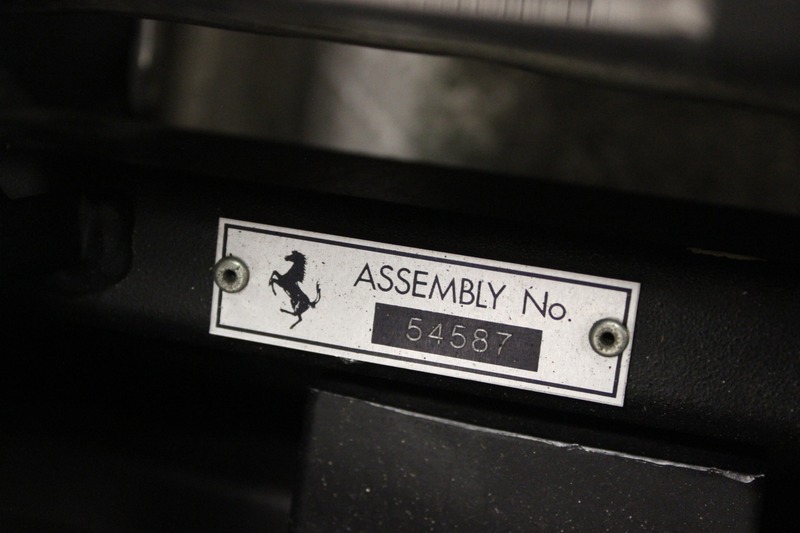 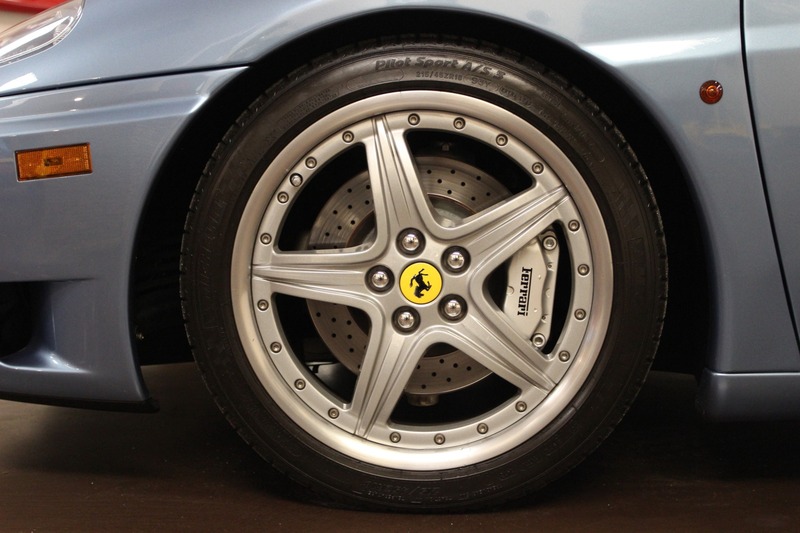 Of all luxury cars, Ferraris are each uniquely crafted with their own story to tell, and this used 360 is no exception.